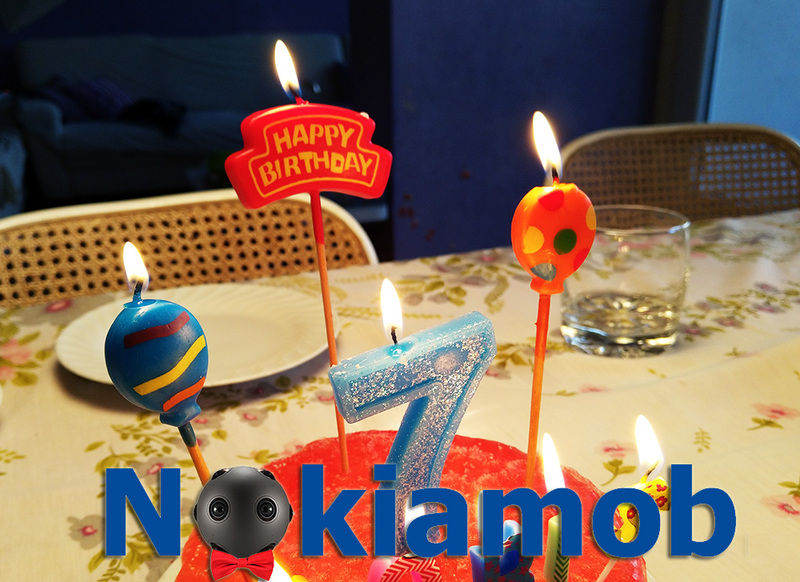 As Shakespeare would say, if he was alive of course, “friends, Romans, countrymen, lend me your ears” Nokiamob is seven years old now. It seems like a year has past since Nokiamob was six. Let me just bore you with a brief history of this blog or tech portal. It all started back in 2012 when Nokia world was collapsing, but some great phones were still coming out from Nokia’s Devices and Services department. The competition took the opportunity and started bashing Nokia and its phones phones which were actually bringing something unseen to the market. 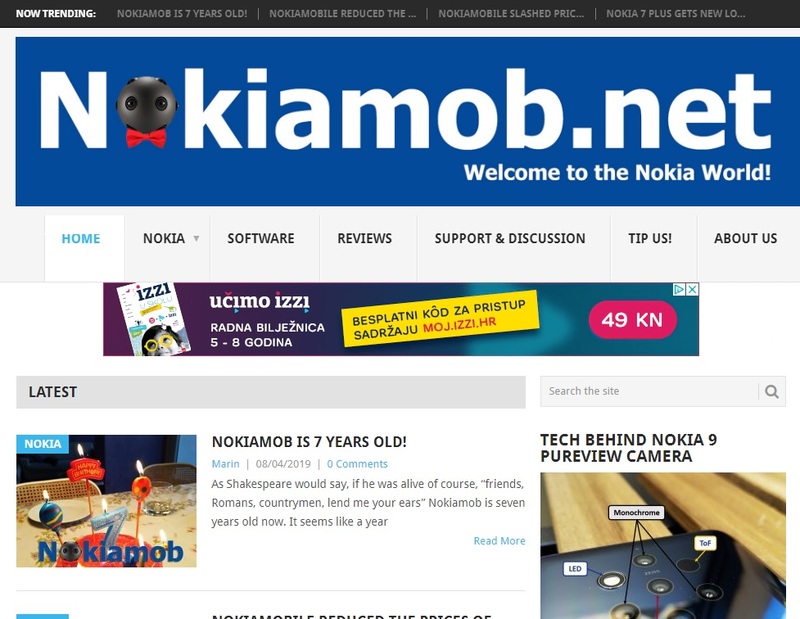 In Croatia, none of the tech portals was paying much attention to Nokia, so I wanted to do something, and Nokiamob was born. 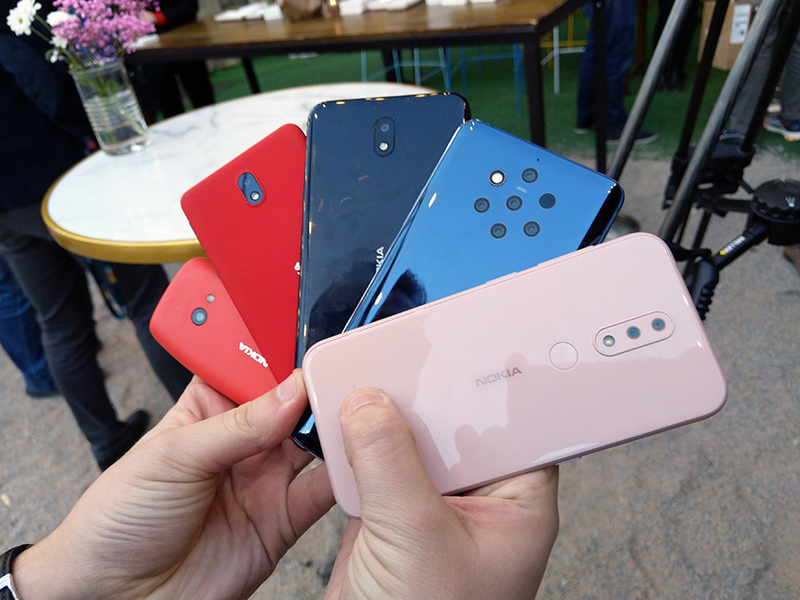 The main goal was to restore the glory Nokia phones once had and to try objectively show to the people the good and the bad of the Nokia products so you could decide whether it is right or not right for you by your own mind. The same time I got my first child so I needed some help to run the show, and Stipe joined after 6 months. The others followed and contributed a lot to the blog/portal. Zlatko was the last one to join, and he helped us a lot keeping things running on Nokiamob.me. After Microsoft dismantled the D&S department and removed the Nokia name from smartphones, Nokiamob story was in dire straits, but we prevailed. Nokia N1 tablet gave us a slight hope that Nokia will shine again and then the idea of making an English version of Croatian Nokiamob.me sparkled. In the very beginning of August 2016, the Nokiamob.net was boned, and the rest is more or less known to you. You can always check on our About us page to see the details. From the beginning of Nokiamob.net we published 2143 posts, reviews and overviews with Nokia and ex-Nokia world in the main focus. We followed stories from Nokia itself, its networking business, HMD Global and the return of the mobile phones and some ex-Nokia stuff like Jolla, HERE, Vertu Withings, and others. With 2019 we reached over 300K of readers per month, and with all of you together we witnessed the comeback of Nokia into the smartphone business. I need to thank you all, dear Nokia fans, aficionados, users, buyers, and everyone else for being with us through the journey. Without you, the Nokia community, this all would be meaningless. The main goal here is to make you feel at home, to speak, to write and above all share freely your opinions, ideas, and thus make the Nokia World a better place. The readers come from all around the globe, a big chunk from India with folks from the USA and UK following us. Finns are there also and a lot of people from European countries. We all are humbled and thankful for the time you spare for reading what we have to say or express. I also must say a big thanks to our dear friends from Mob.hr who generously offered us their server space when I was thinking of shutting Nokiamob down since we are not on the payroll or sponsored by any company and servers are expensive. I also have to express our gratitude to the people of Nokia and HMD Global for giving us a chance to see what Nokia really is and also for sending us review units so we could help you decide whether a Nokia phone is right for you and which one. I’m getting emotional now as I write this which means it is to Thank you dear all, you people rock!. We’ll be here for another year, and share some Nokia love with you and be free to reach us whenever you want or need. If you would like, you can keep following us here on the webpage, but also over Facebook, Twitter, Instagram and Youtube. Welcome to Nokia World!